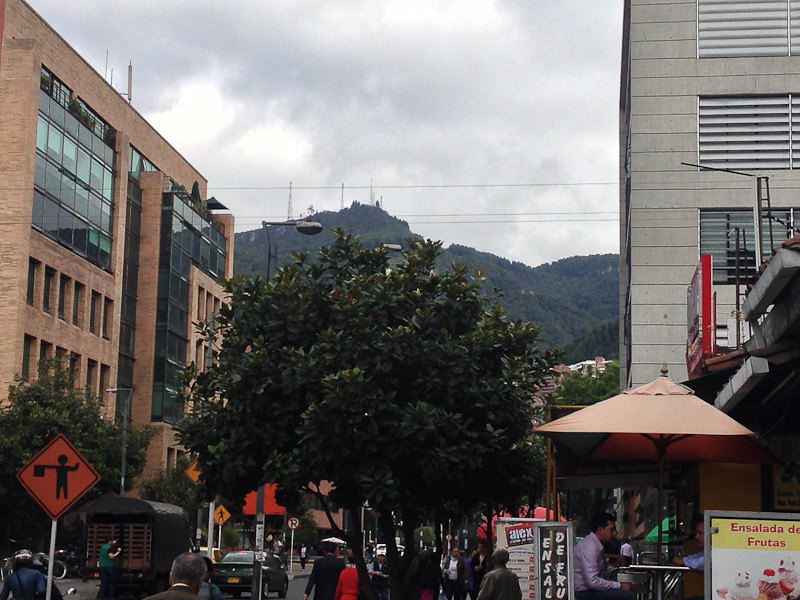 Background on Bogotá Driving: I was in Bogotá for two days of meetings. No time for touristy things, just driving from meeting to meeting. For this posting, I share a few pictures from my mobile phone. 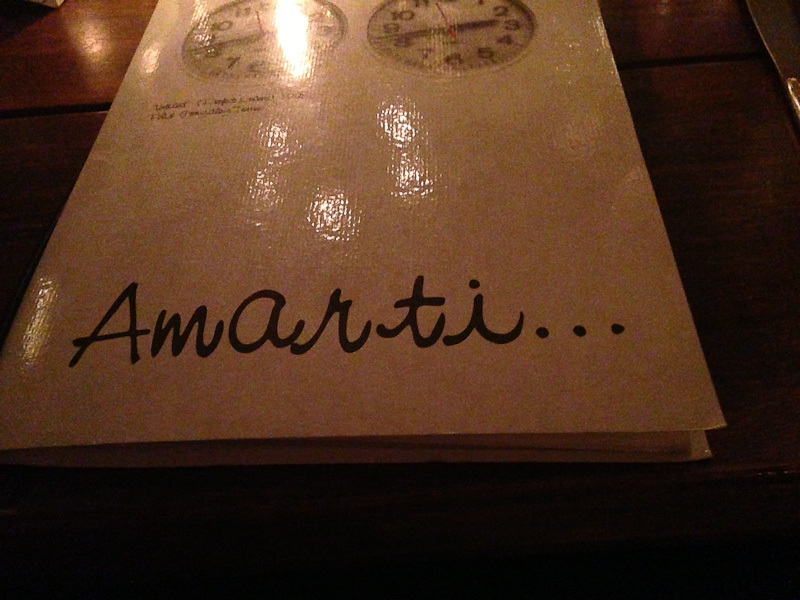 I took a couple of pictures from the restaurants I visited: Andrés D.C and Cafe Amarti. 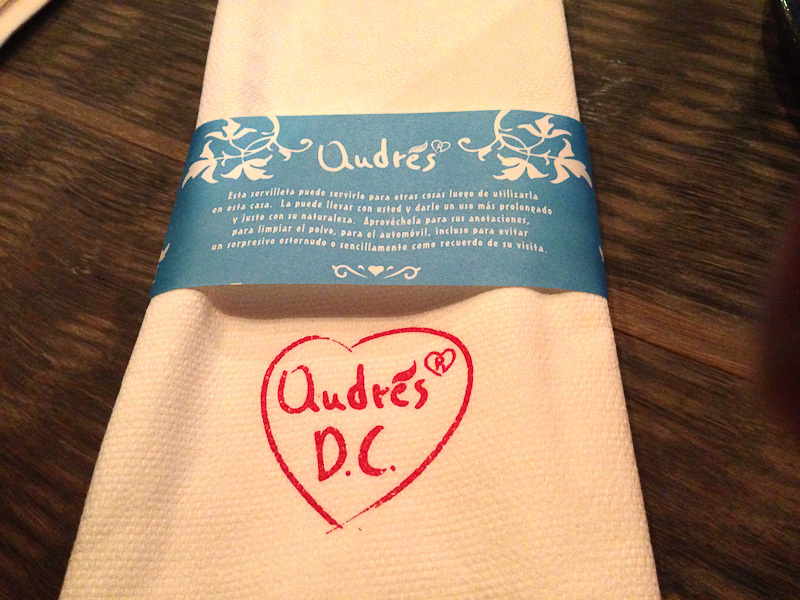 For lunch one day, my host took me to Club Colombia. 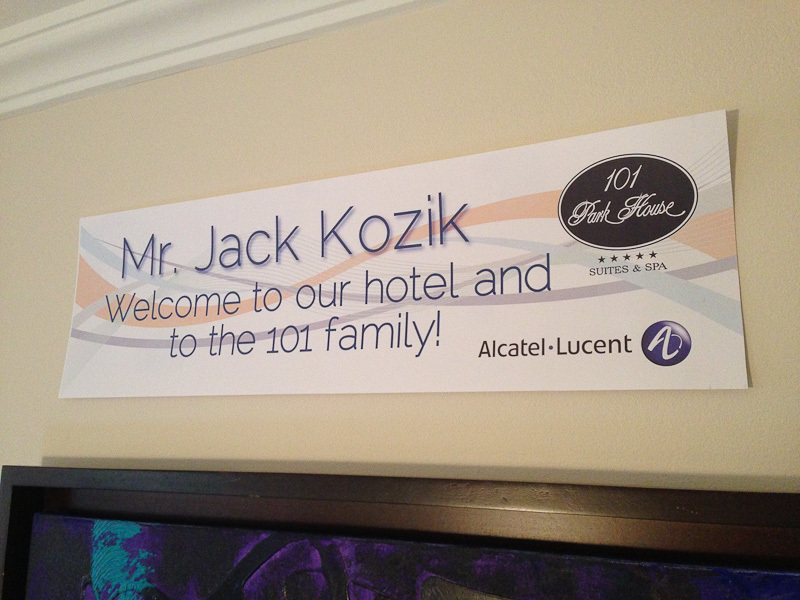 i stayed at the 101 Park House hotel. 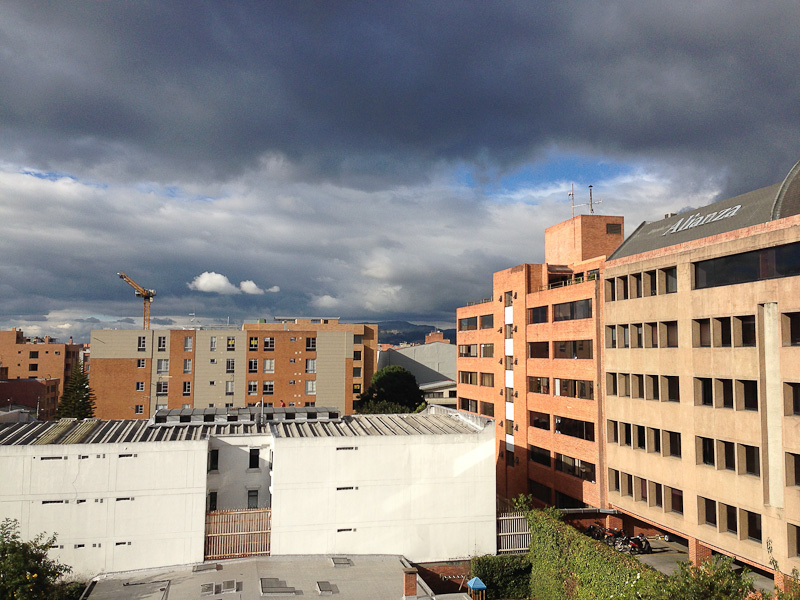 My hotel and my company’s offices are in the Santa Bibiana Barrio — look East and you can see the Eastern Andes mountain range. 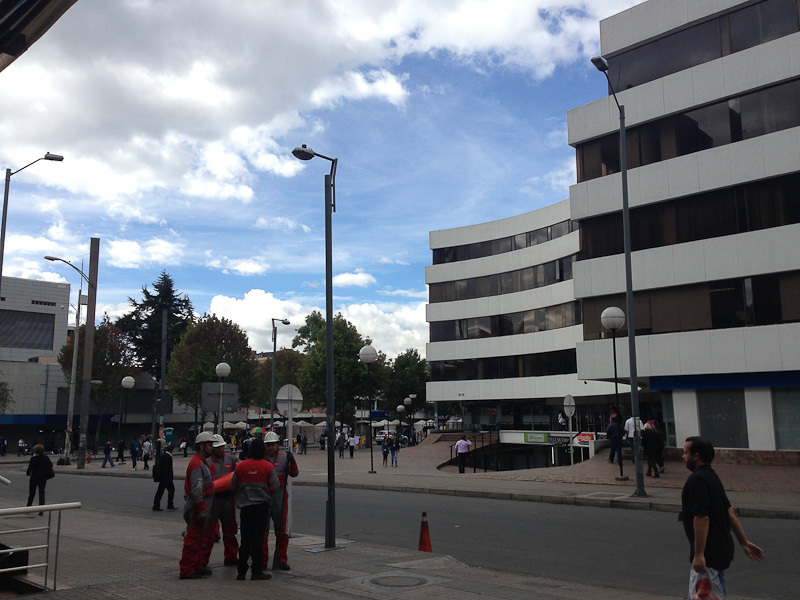 My meetings were in the El Chicó barrio. The weather was in 70s during the day and in the upper 50s at night. 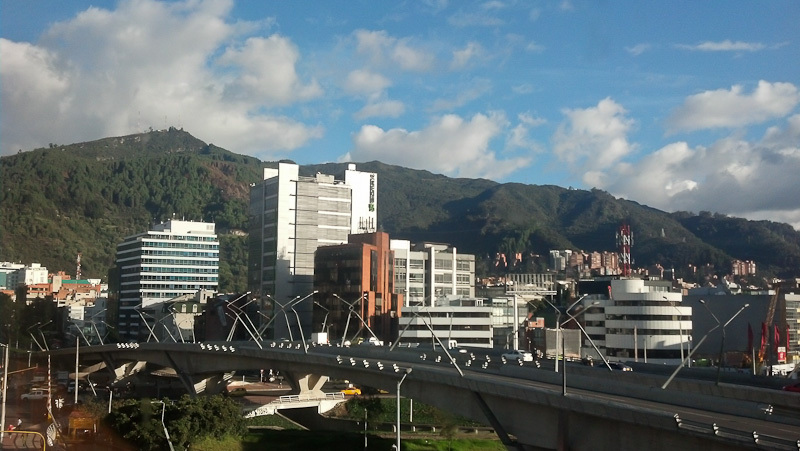 Not bad for a city 8600ft up in the mountains and on the equator. Really very nice. Next time I will come back and do some sight seeing.